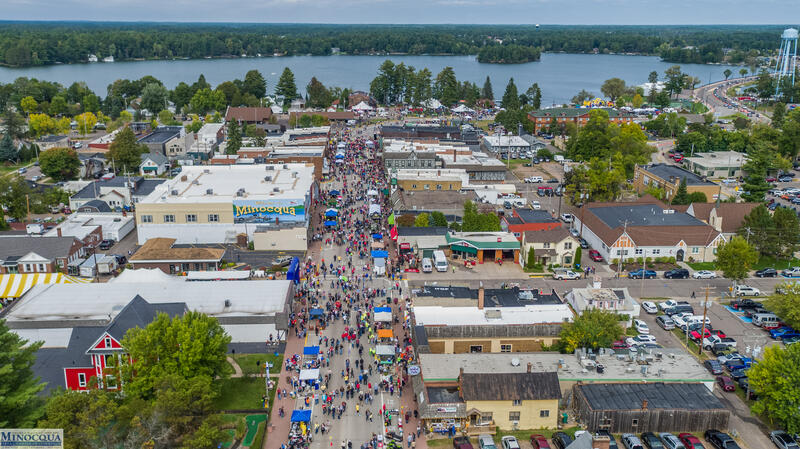 On the last Saturday in September the smell of beef fills the air and more than 12,000 people fill the streets of downtown Minocqua. For over 50 years, Beef-a-Rama™ has been a premiere event drawing visitors back year after year to join in on the one-of-a kind fun you can only find in the Northwoods. Roasters begin cooking their signature beefs before dawn. 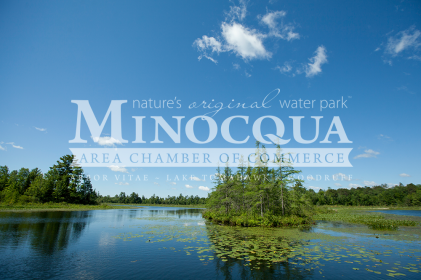 Herds of creative festival goers dressed in cow-themed costumes start packing downtown early for the 10K and 5K Rump Roast Run and Walk along Lake Minocqua, live music, & Prime Choice Craft Show featuring more than 70 vendors. Mooo-ve on down to Torpy Park to grab a roast beef sandwich and watch the Beef Eating Contest, Cow Pie Plop, and of course the famous Roaster Parade down main street!